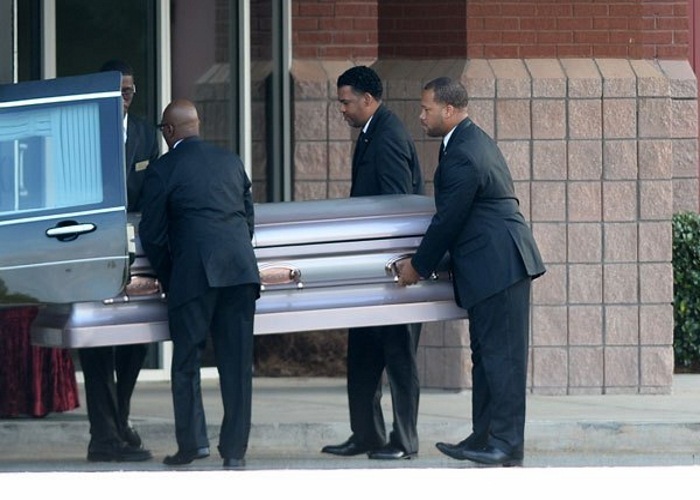 After Bobbi Kristina Brown’s death, friends and family members of her boyfriend Nick Gordon, are worried that he may commit suicide. 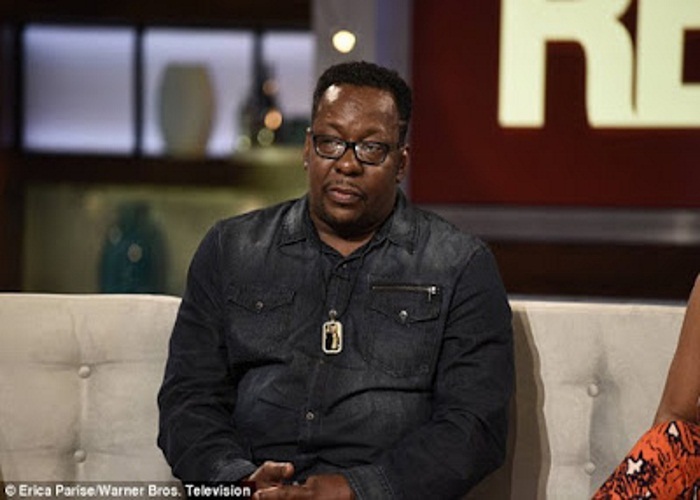 Gordon — who is the subject of a lawsuit over Bobbi Kristina’s condition that led to her death and was not allowed to visit his girlfriend during the nearly six months that she was under medical care — feels that Bobbi Kristina may have woken up had she heard his voice and his emotions are currently out of control, Hollywood Life reported late Sunday, citing sources. “Nick is on suicide watch. He is out of control with regret and sadness. 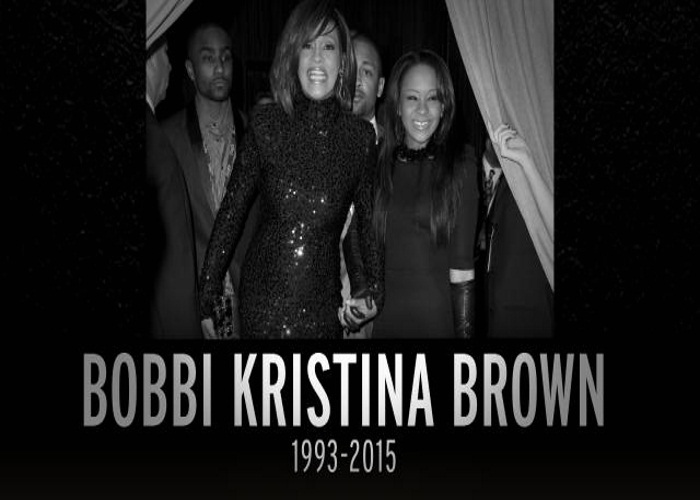 He keeps saying that if only (Bobbi Kristina) had heard his voice, things would have been different. She may have lived,” a source told Hollywood Life. 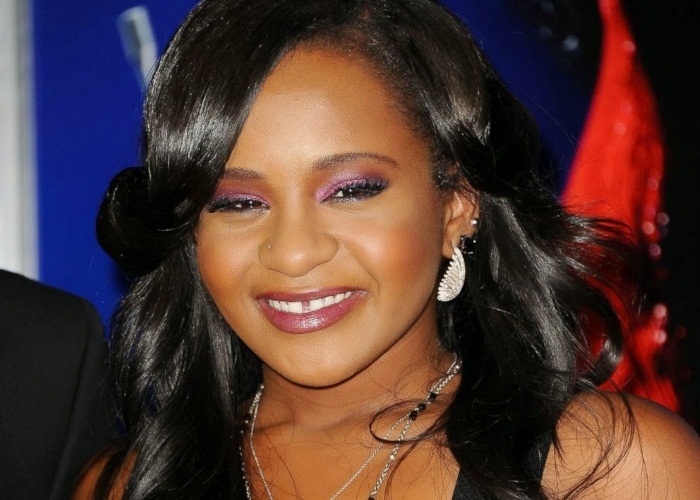 Bobbi Kristina, 22, died Sunday at the Peachtree Christian Hospice in Georgia, after being found unresponsive in the bathtub of her house in Atlanta in January. The aspiring actress shared the house with Gordon, who could reportedly also be treated as a suspect in a criminal investigation. 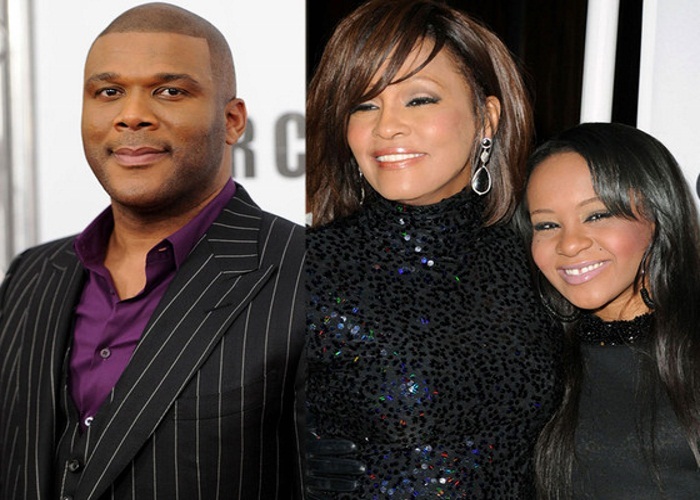 Gordon, who was rumored to have married Bobbi Kristina, faces a $10 million lawsuit filed by her conservator. 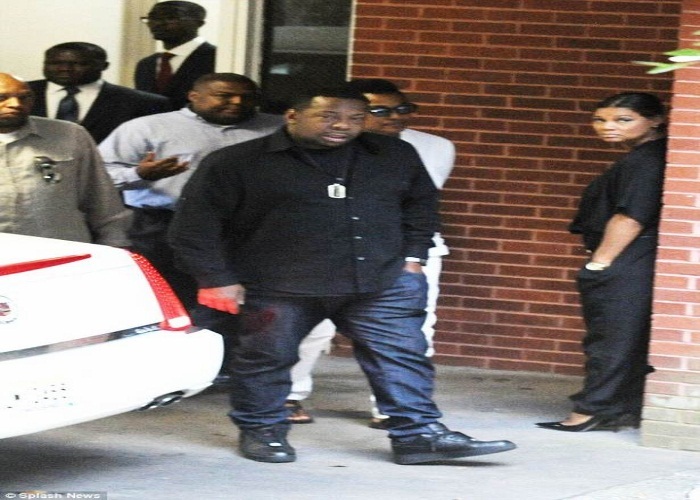 The case alleges that Gordon beat her causing “substantial” physical harm and also transferred funds from her account after she was found unconscious. 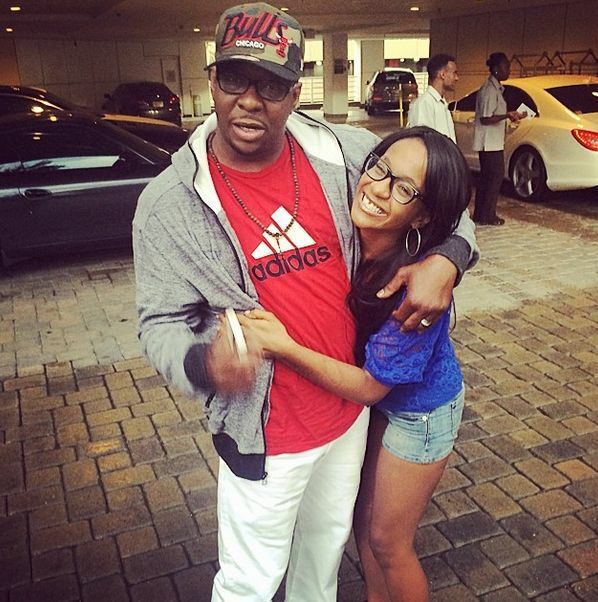 Bobbi Kristina reportedly had bruises when she was found in her bathtub and Gordon reportedly claimed they were the result of his efforts to revive her. 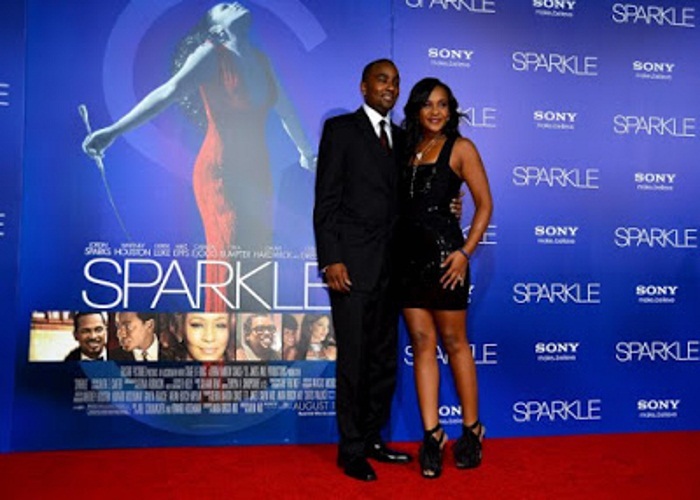 Investigators reportedly suspect that “Nick Gordon’s motive for murder” could have been the fear of being dumped by Bobbi Kristina.